According to a Seattle news outlet Russell Wilson will open his first juice bar, Juice Press, in University Village this fall. 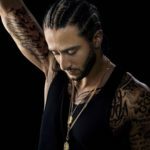 The Seahawks quarterback reportedly fell in love with the juicery during his visits to New York and decided to partner with Juice Press to open a flagship store in Seattle. The three-time Pro Bowler first announced the partnership back in August. 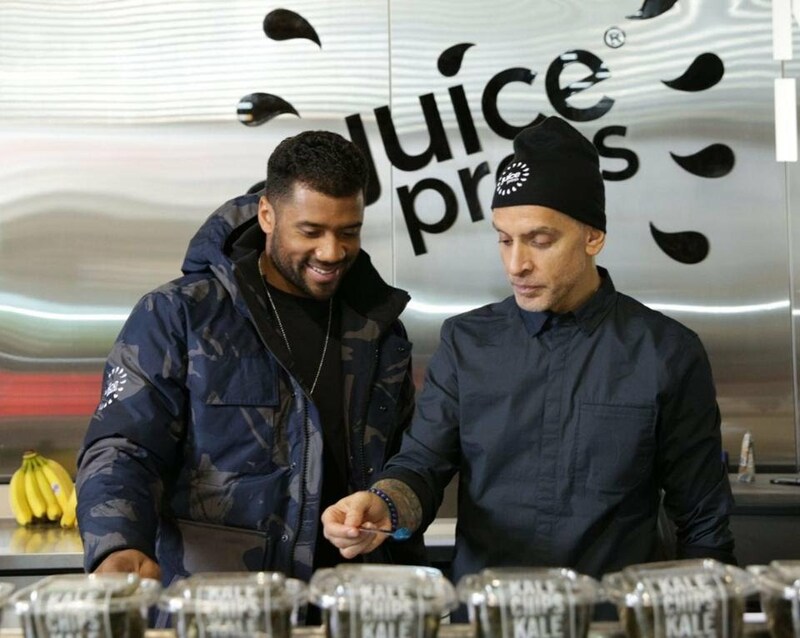 Juice Press, is New York’s fastest growing organic food retailer, and Seattle Seahawk Super Bowl champion Russell Wilson announced a co-venture to open the first flagship Juice Press store on the West Coast in Seattle, Washington, scheduled to open in first quarter 2017. Wife Ciara plans to join in on the venture as well. Keeping it all in the family. Wilson is already co-founded a line of clothing (Good Man Brand), and recently added a celebrity-tracking app, TraceMe, under his belt. Check out some of the of the AD Campaigns for the new store.